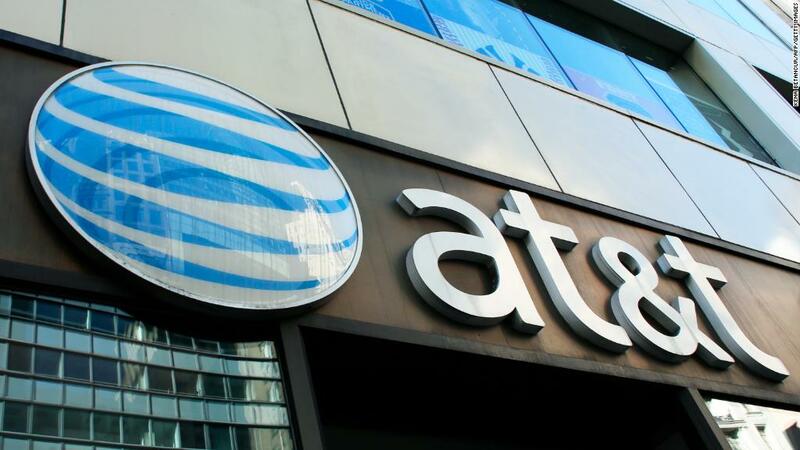 AT&T also confirmed Friday afternoon that a separate consulting firm run by former Trump campaign staffers approached AT&T and offered its services. "Avenue Strategies called us to set up a meeting to pitch us on their services in early 2017," an AT&T spokesperson said in a statement. "We agreed to meet with them. We met with them once, and decided not to use them." Avenue Strategies also denied ever working with AT&T, saying in a statement "Avenue Strategies has never worked for AT&T. We have never prepared any proposals for AT&T. Any claims to the contrary are simply not true." Bennett said in a brief interview that he never spoke or dealt with AT&T, though he said a former Avenue Strategies employee may have spoken with them.